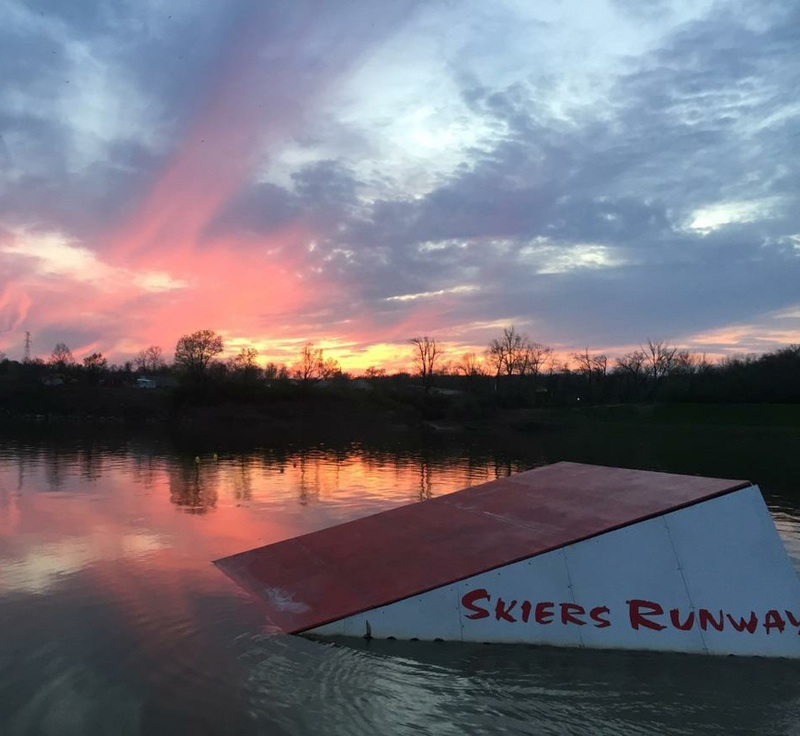 Find a fun Ohio Water Ski Club near you! 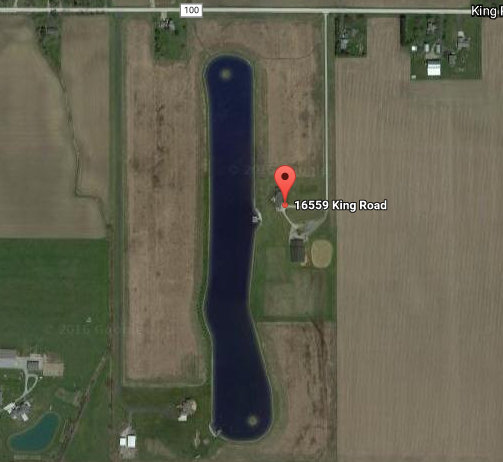 Are you looking for a place to ski around Ohio? 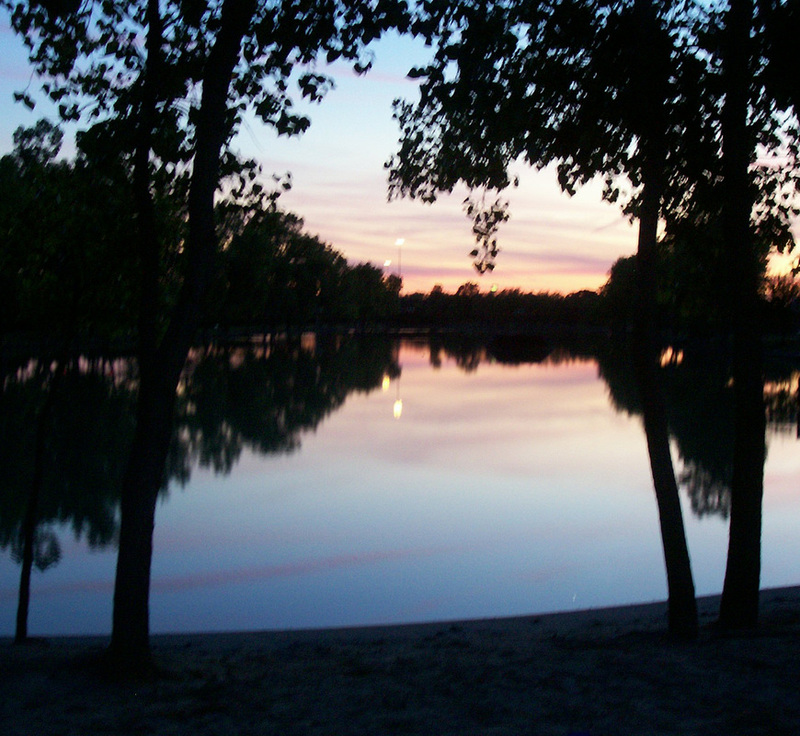 There are many public and private clubs located around the state. Please contact us if you need help maintaining a public ski site or if you are looking for a private club to join! As part of a ski team you will have the opportunity to improve your skills, compete in tournaments, attend once-in-a-lifetime events, and build friendships that will last forever both at your school and from all over the midwest. Teams are recruiting now! 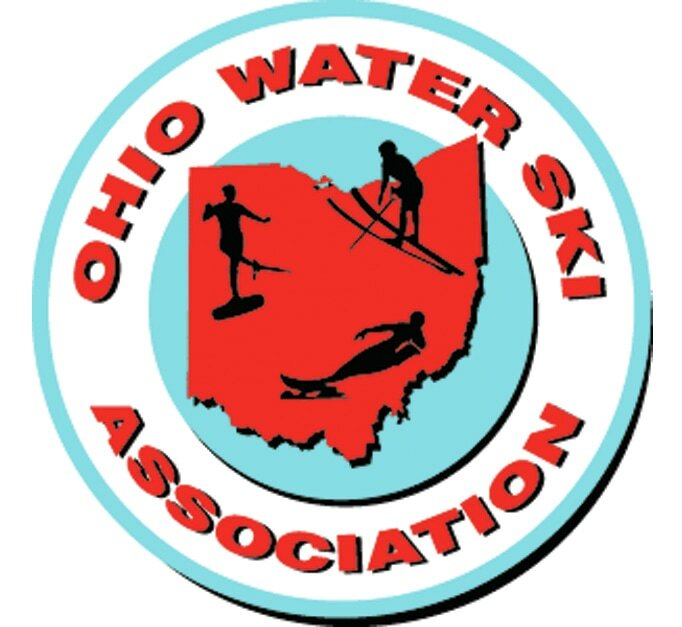 Also contact the Midwest Collegiate Water Ski Association if you would like to start up a waterski team at your school. For additional information on Collegiate Skiing around the Midwest, visit MCWSA.com. For additional information on Collegiate Skiing around the country, visit NCWSA.com.